 Dubai Duty Free will be using Versapak cash bags thanks to our Dubai Distributor, Yousuf Bastaki. 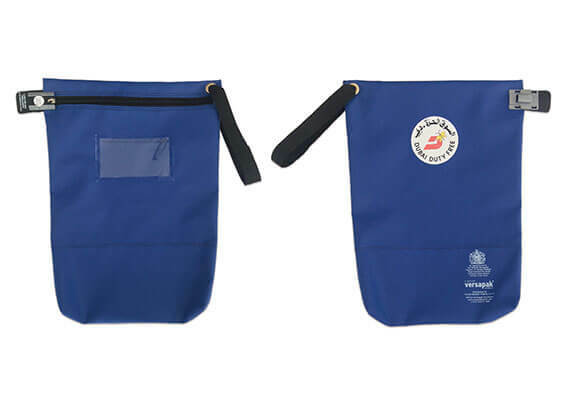 The cash bags have been redeveloped to include a double-stitched reinforced bottom, which makes the bags stronger to carry even more weight. The bags have a handle on the right top corner, which makes them easier to carry. We also incorporated the Dubai Duty Free branding on all of the bags.